Uteco Contec | What is industrial automation for? What is industrial automation for? Home > News > Info on automation industrial system > What is industrial automation for? 09 Oct What is industrial automation for? Industrial automation concerns the production process of every industry and represents the future of production, from any point of view. Industrial automation refers to the whole technological side that contributes to control and to improve an industrial production system, reducing downtime, optimizing environmental efficiency and completely eliminating the superfluous workforce. The optimal use of industrial automation systems makes it possible, for factories, to considerably save time and money by employing machines, completely controlling their warehouses, significantly reducing environmental impact. Industrial automation ensures that a company’s production process increases rather than decreases, keeping under control everything that happens in the warehouse or in the factory. In this way, costs decrease but earnings can also significantly increase. What’s the greatest value? The reduced environmental impact. The latest studies, in fact, have confirmed that the use of industrial automation systems within a company, significantly reduces unnecessary energy consumption also making the machines more and more functional and efficient. 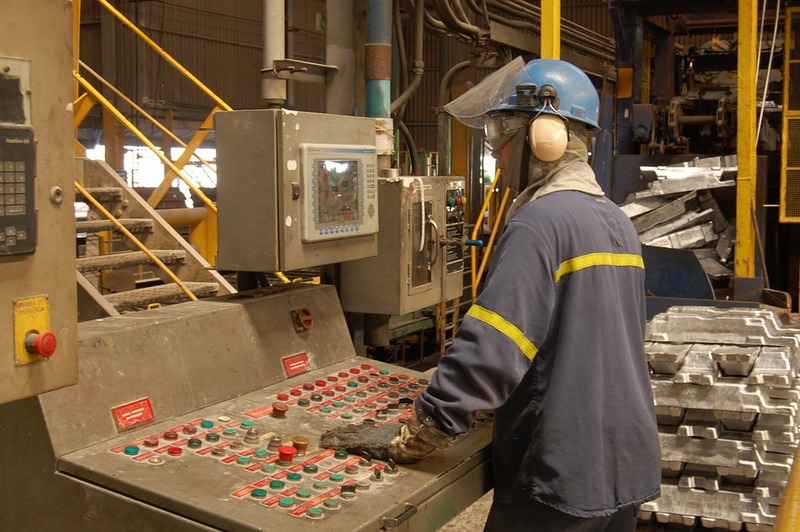 Industrial automation systems make factories much safer, without compromising production speed. A great goal, don’t you think? We think so. Please contact Uteco Contec to get more information or to ask for a free quote: its skilled and competent staff will be happy to help you.